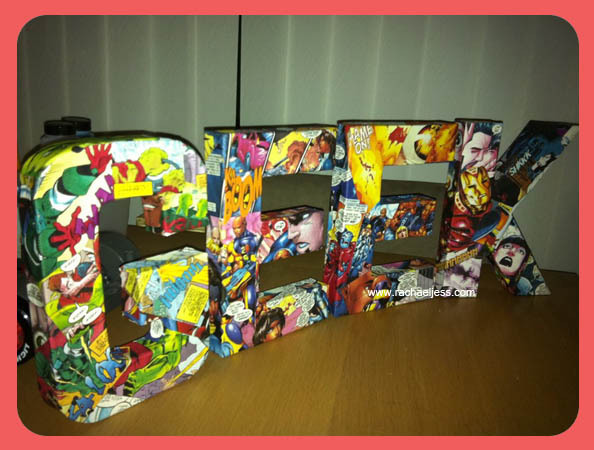 When I was in Hobbycraft to get my supplies (basically that usually means stocking up on my bucket of Mod Podge), which I needed for my first decoupage attempt I noticed they sold some basic letters, and we all know what basic means - "let's cover". 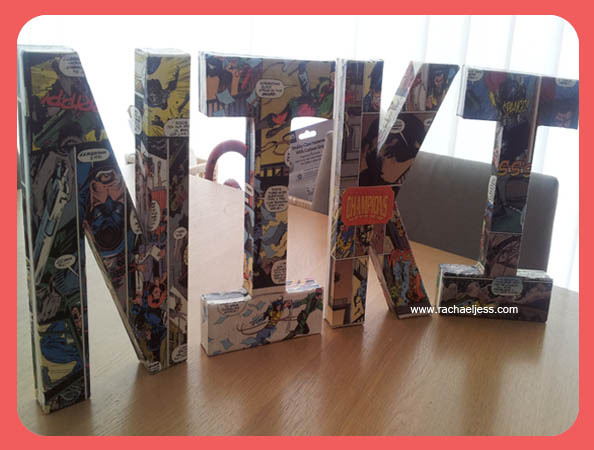 So of course, these letters gave me the idea of doing something for my best friend's birthday. I don't know about you but I love anything with my name on, obviously stems back to my childhood when I'd go to school with my name on all my pencils, pencil case and door sign! 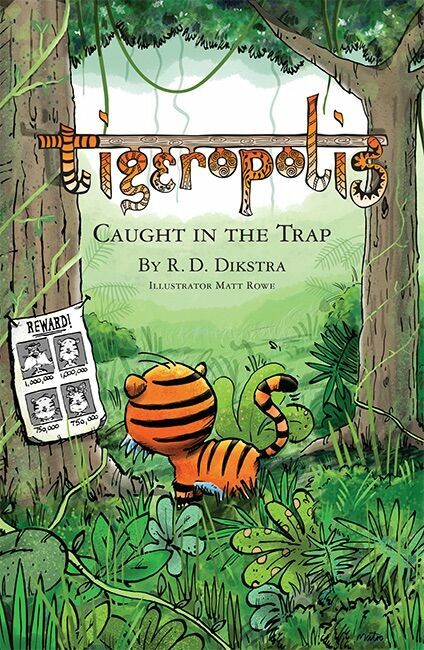 So I thought I'd buy the relevant letters I needed and cover them in comic strip pages. But before doing it, I wanted to do a test run in case my new craft skills were not up to the challenge! 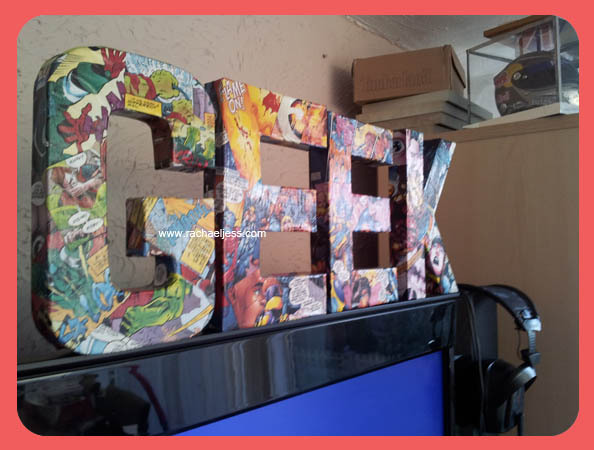 So I bought the letters to spell out GEEK whilst I was there. 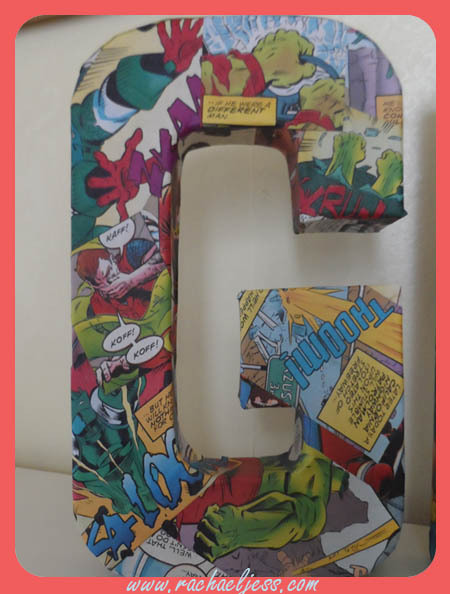 The comics came from both the shop downtown (oh yes, we have an old style comic book store that sells all sorts of collectable stuff in it, great little place) or eBay and armed with my bucket of Mod Podge I set about cutting up the comics and gluing them on the letters. As with anything worth doing this is quite time-consuming if you wish to eliminate edges and white lines. With the wording GEEK, I cut out several images as well as strips and you can see on the K quite clearing that Stark is kissing Pepper in the top image but I've cut out Iron Man underneath to give that nice overlay look. 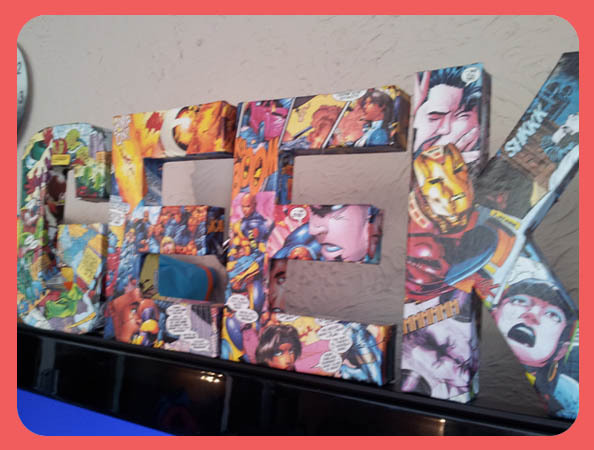 I'm really pleased with the finished look, I did cover the comics with a layer of Mod Podge to protect the letters, and I have to admit, I do love them and to my great pleasure, my friend also loves them.